WhatsApp has never been more widely used than it is today. 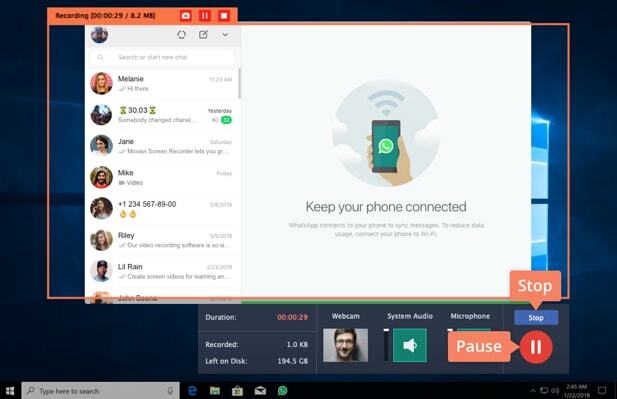 Users around the world appreciate the app for the speed of message delivery and good communication in audio and video conversations. The only limitation is the lack of a whatsapp video call recorder. Although there is no branded WhatsApp call recording app, you still have an easy way to save and share important conversations. No matter which version you use – iPhone, Android or desktop, there are a number of programs that will work with your phone, laptop or PC. 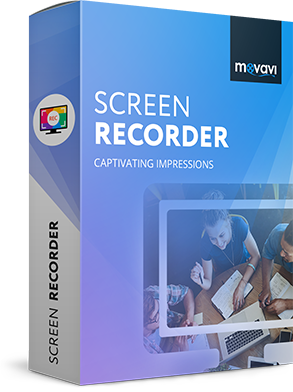 Movavi Screen Recorder is one of the most interactive and fully featured apps available. If you’re looking for short, simple instructions on how to record whatsapp video calls, check out the guide below. You’ll discover three approaches to video and audio recording – for PC, Android and iPhone. To record a WhatsApp call on PC, Mac, Android or iPhone, follow these simple steps. DownloadDownload the Movavi Screen Recorder installation file to access the WhatsApp Call recorder. Follow the onscreen instructions to install the program on your PC. 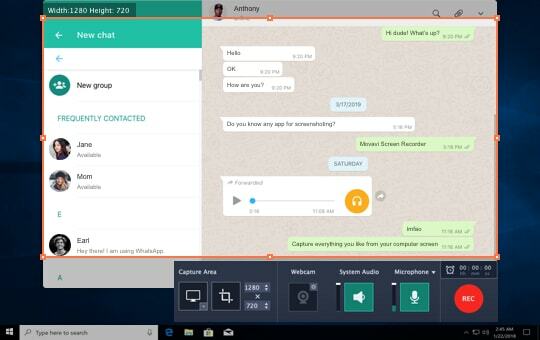 Open WhatsApp on your computer and launch the Screen Recorder. 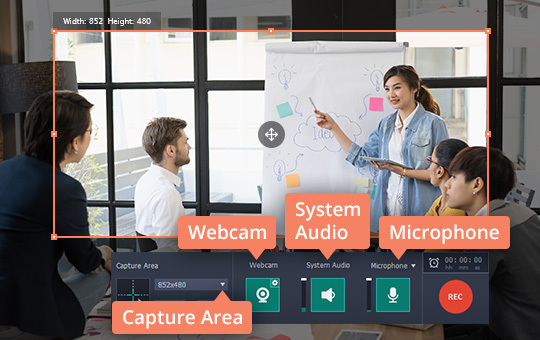 There are several options to determine the size of area you want to capture: you can draw a frame with the cursor or record the call at full screen by hitting the Full Screen button. 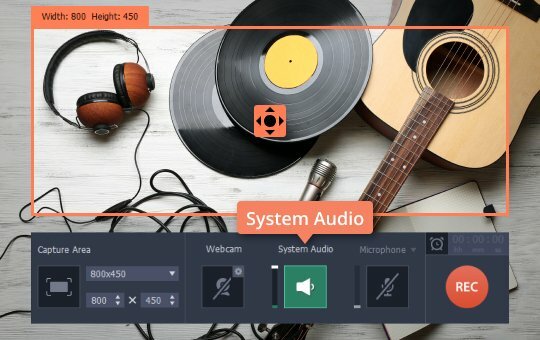 Check the System Audio and Microphone icons - they should be highlighted in green to ensure the participants’ voices will be recorded. If you have more than one input device, open the menu above the microphone icon and choose the appropriate device. Hitting the REC button launches the recording process after three seconds. If you do not want to miss the beginning of the conversation, be sure to select it before starting the video call. By clicking on the Pause, Stop and Cancel buttons, you can control the recording. Take care, though: if you press Cancel, your call will not be saved. The hotkeys are different for Windows and Mac. For Windows, F9 is Pause and F10 is Stop. If you have a Mac, the hotkeys are ⌥ ⌘ 1 and ⌥ ⌘ 2, respectively. After you finish recording, your video will be automatically saved in MKV format. Before saving, the Screen Recorder will show you a preview version so you can check it. In the preview window, you can cut out unwanted parts of the conversation or shorten it. Use the Scissors icon to select the unwanted segment, then delete it by clicking the Trash can button. When you’re finished editing, hit Save As and change the format if needed. Enter the name of the video in the File Name field and choose a folder in the Save To field. Congratulations, your WhatsApp call has been captured and saved to your hard disk! You can do more editing later if you wish, make the recording a part of a movie or presentation, or share it with friends. 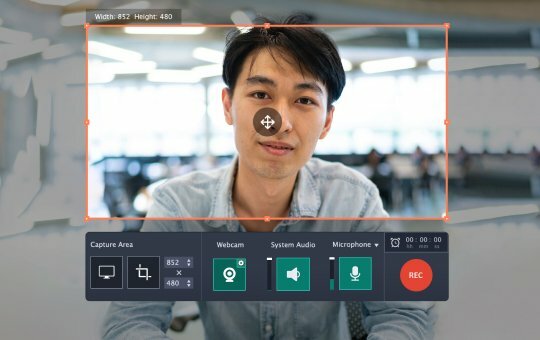 How to record a Google Hangout call? How to record MP3 on your PC? 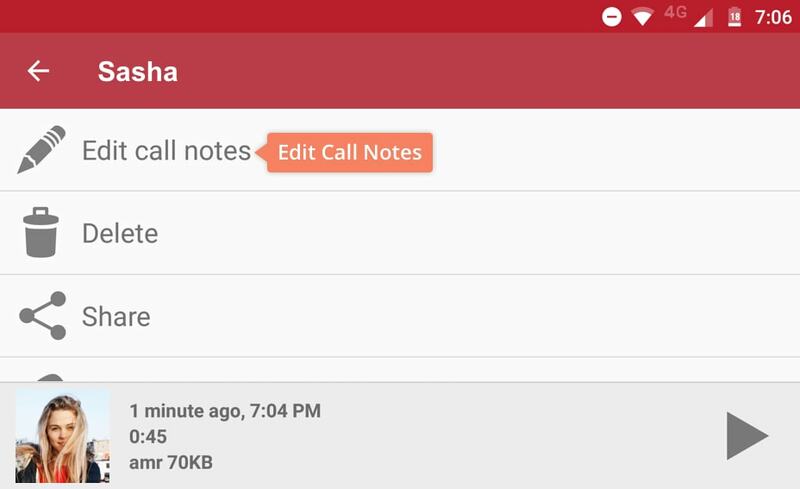 If you are looking for an Android version of an automatic real call recorder, check this Automatic Call Recorder application. You’ll find guidelines for use below. Find the app in the Play Market and follow the installation instructions. Permit the application to access your storage, microphone, and contacts. 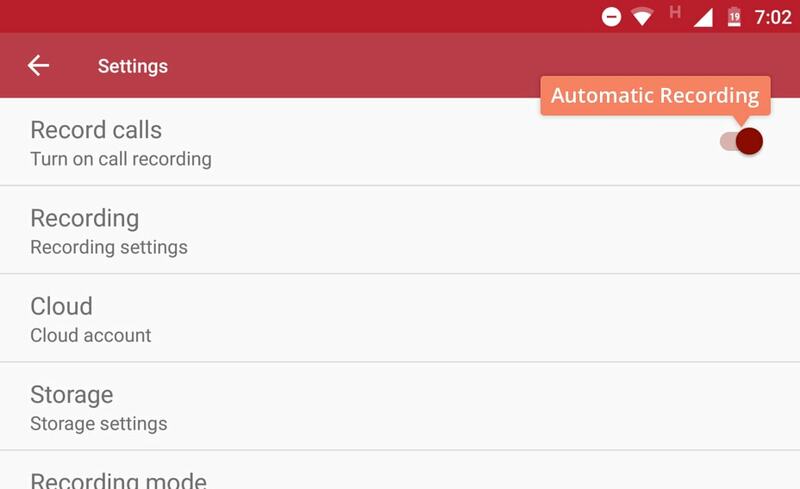 Run the app and make sure the Automatic Recording button is turned on and highlighted in red. Now all your incoming and outcoming calls will be recorded, whatever program you use. You can opt to ignore specific contacts so that the app will not record conversations with those individuals. In the Recording Settings menu, you can select audio format, call volume and even turn on the automatic speaker. 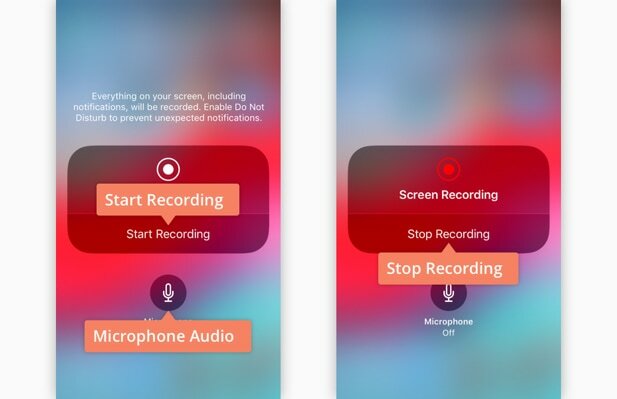 You can also start the recording by shaking the phone! This option is not available in free version. Launch WhatsApp and call the person you want to talk to. The application saves all calls to your SD Card, but you can also synchronize the recorder with Google Drive or Dropbox. If you need to make additional notes on the call, locate the recording in the app’s storage and click Edit Call Notes. 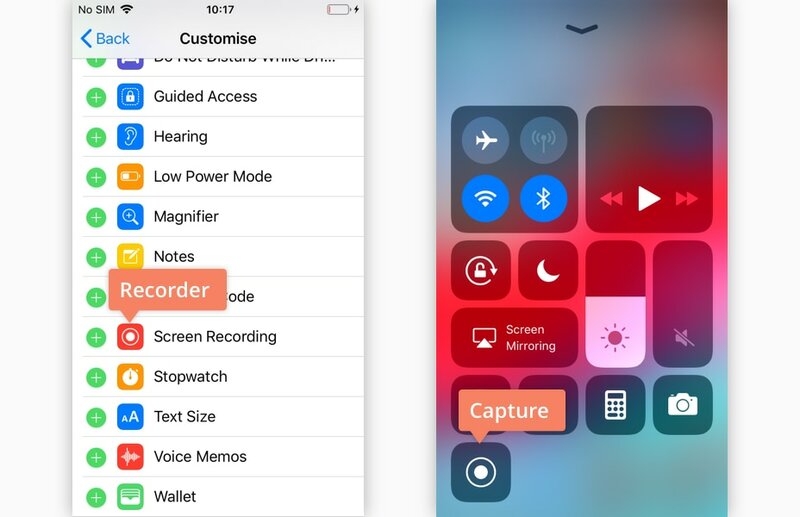 To record from an iPhone screen, you don’t need to download a specific application. There’s a built-in screen recording app that’s available by default and can be used as a WhatsApp recorder. Open the Settings menu, go to Control Center and find the Recorder icon. By clicking on the + symbol, you can add the app to your home screen. Swipe the home screen and tap the Capture button to launch the recording process. Click on the Start Recording icon. Don’t forget to press on the Microphone Audio button – if you don’t hit it, the WhatsApp voice recorder will not be activated. 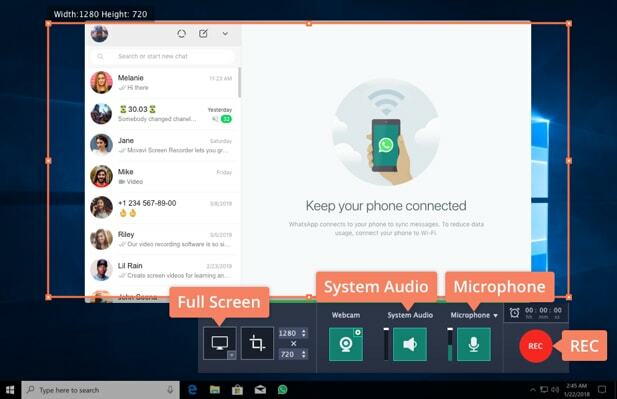 Open WhatsApp and start your video chat. When your call is over, swipe up from the screen button and press the red pulsating button to stop the recording. If your conversation is still in progress and you press the Capture icon accidentally, don’t worry. There is a Cancel option that lets you continue with the WhatsApp call recording. 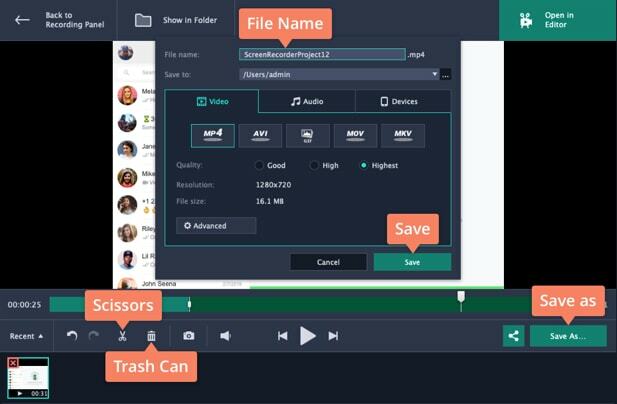 Your recording will be automatically saved to the media folder, ready to be shared. It's the easiest way to record WhatsApp call on iPhone. Create screen videos for learning and fun!